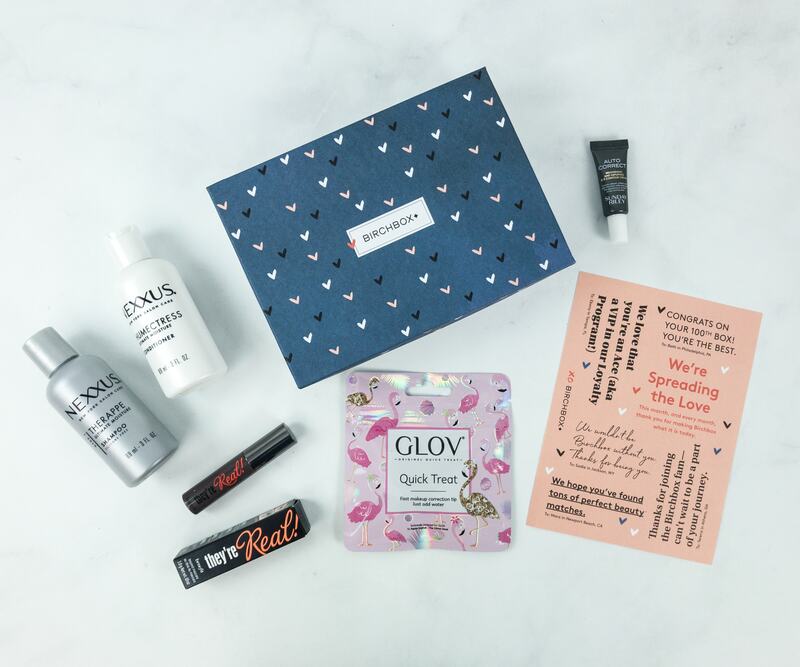 Birchbox May 2018 Selection Time! Birchbox February 2018 Selection Time! 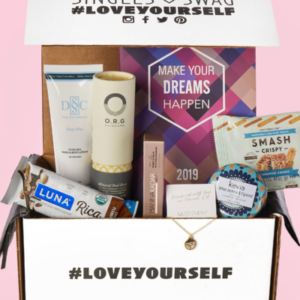 Birchbox January 2018 Find Your Happy Curated Box Available Now in the Shop! 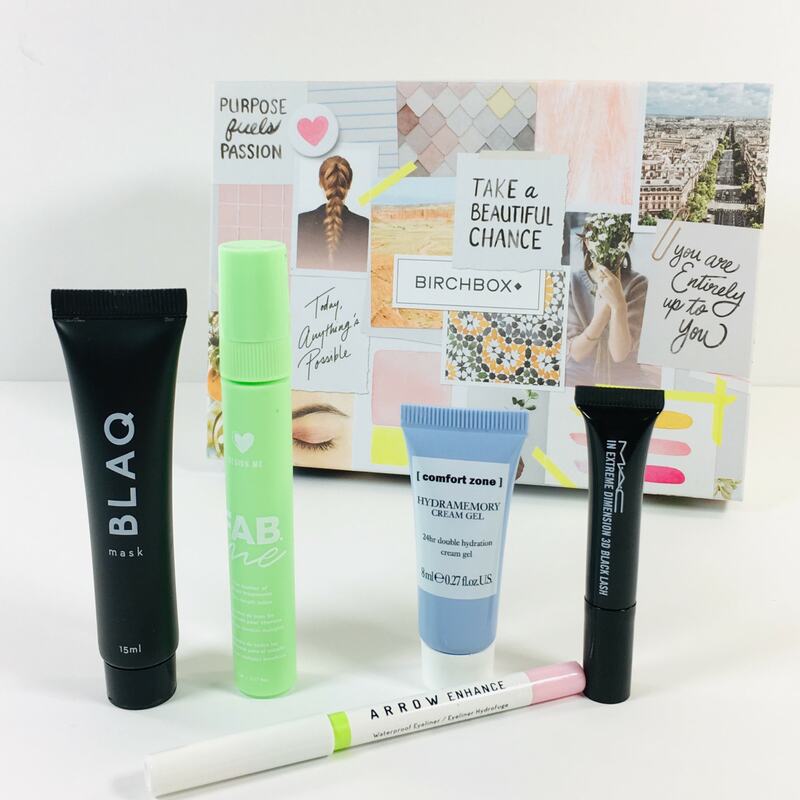 Birchbox January 2018 Sneak Peek + Coupon! Birchbox December 2017 Selection Time! 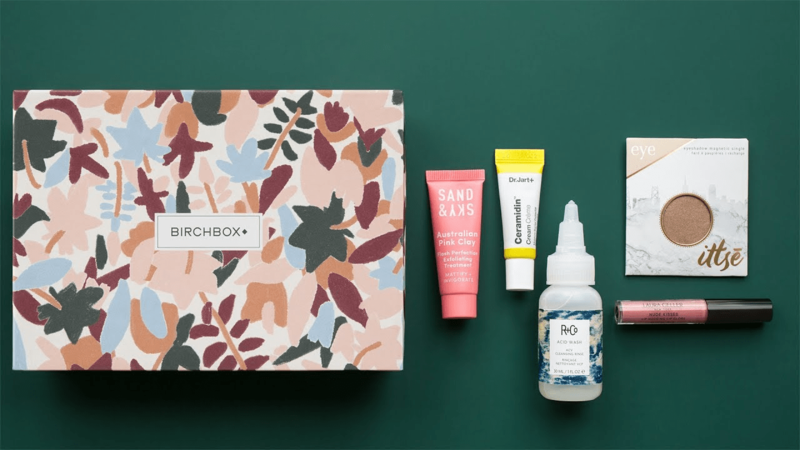 Birchbox December 2017 Sneak Peek + Coupon! 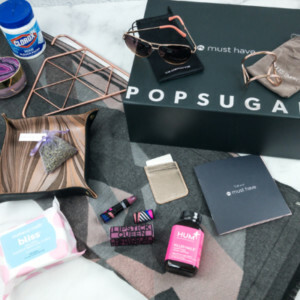 Birchbox Coupon: FREE Limited Edition A Toast to the Host Box with 12 Month Subscription! 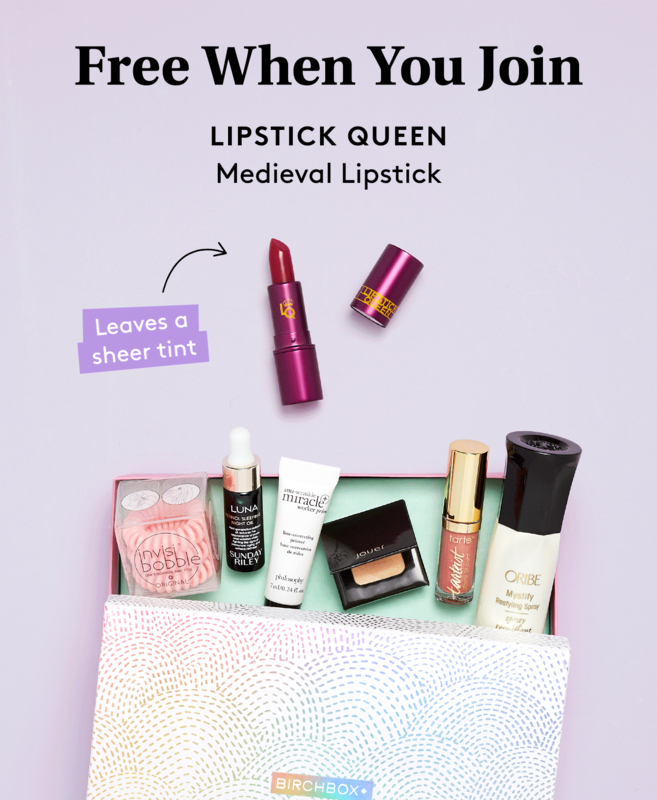 Birchbox Coupon: Get FREE Mini Lipstick Queen Medieval Lipstick! 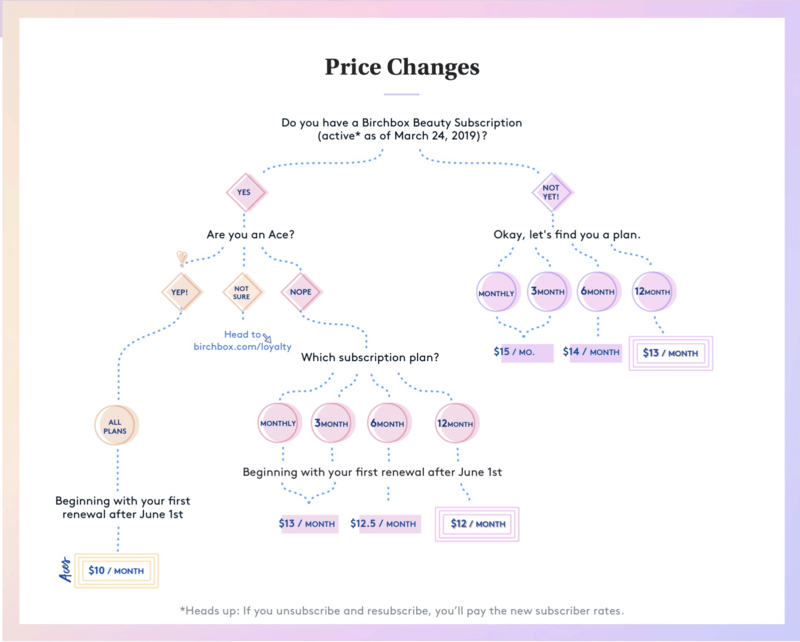 Birchbox Coupon: Start Your Subscription With The April 2019 Curated Box! 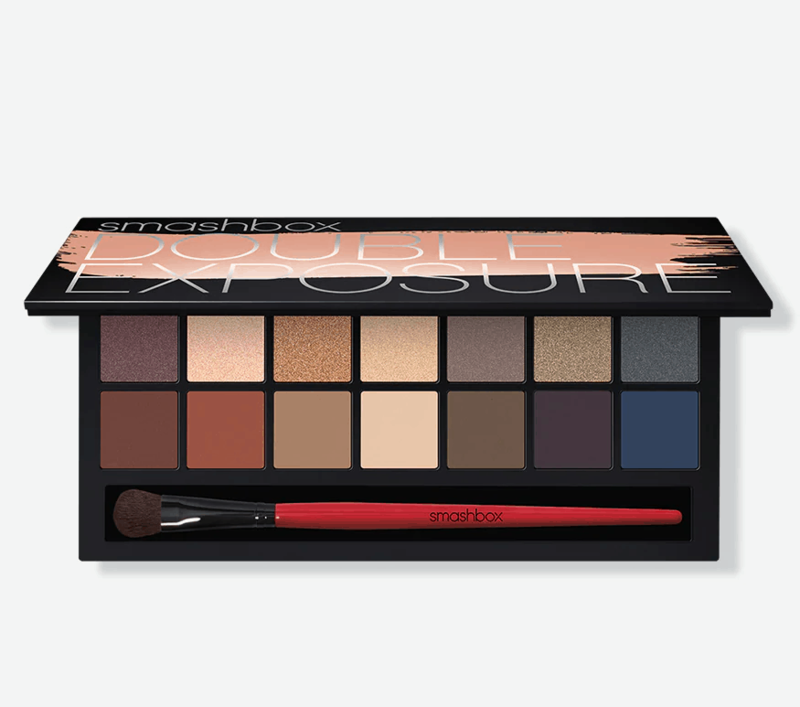 Birchbox Coupon: Get FREE Smashbox Cosmetics Double Exposure 2.0 Palette! 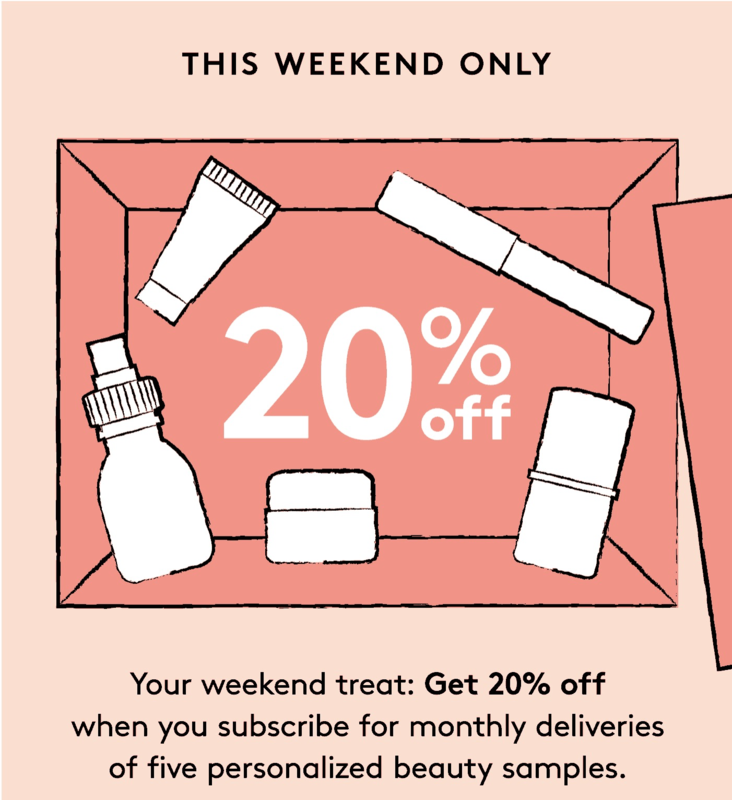 Birchbox Coupon: Get 20% Off Everything Including Subscriptions! 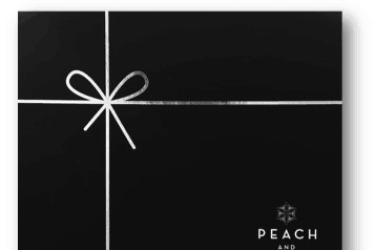 Birchbox Coupon: Get Free Mystery Box! 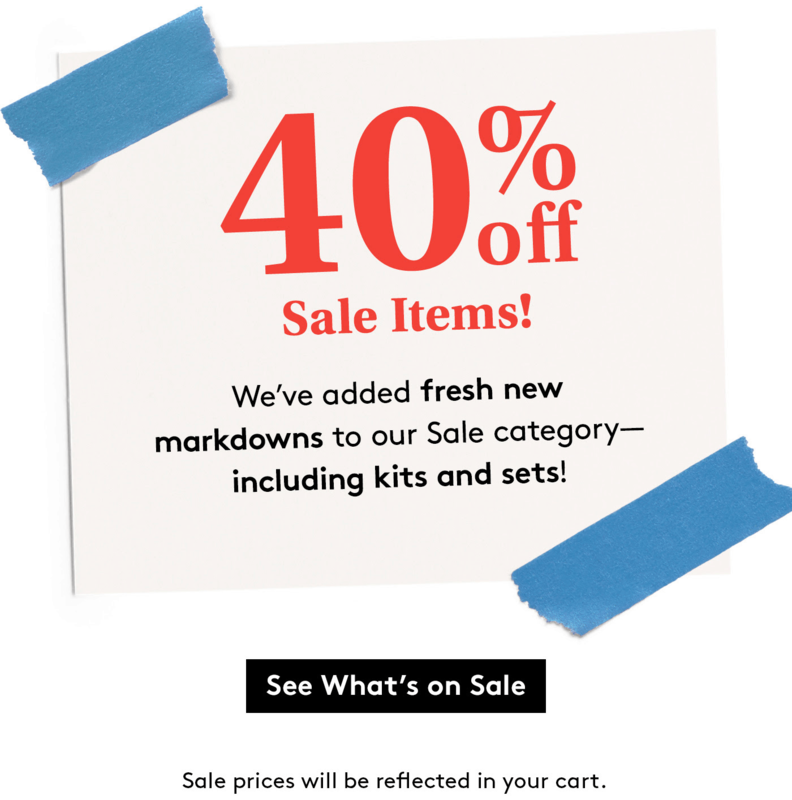 Birchbox Coupon: Get 40% Off On Kits and Sets + FREE GWP! 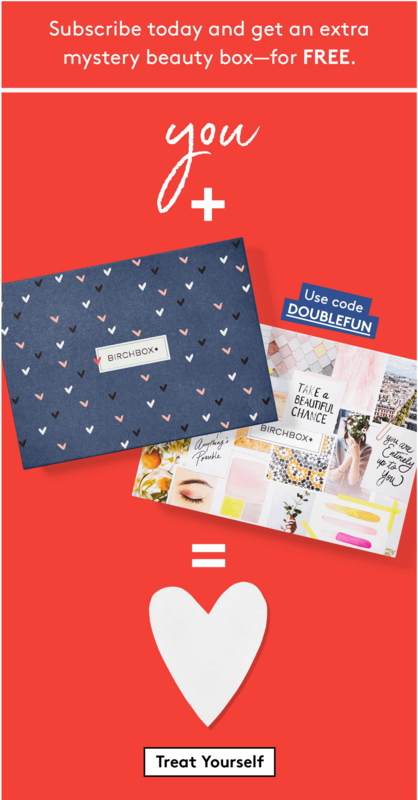 Birchbox Coupon Code: FREE M•A•C Cosmetics Lip Duo With 6 Month Subscription! 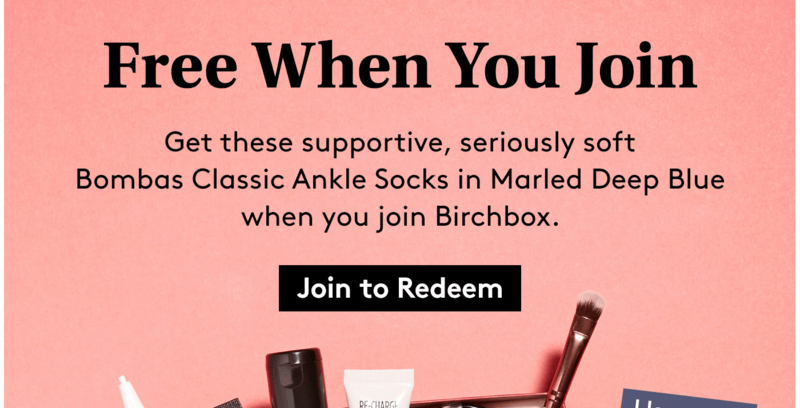 Birchbox Coupon Code: FREE Bonus Box with New Subscription! 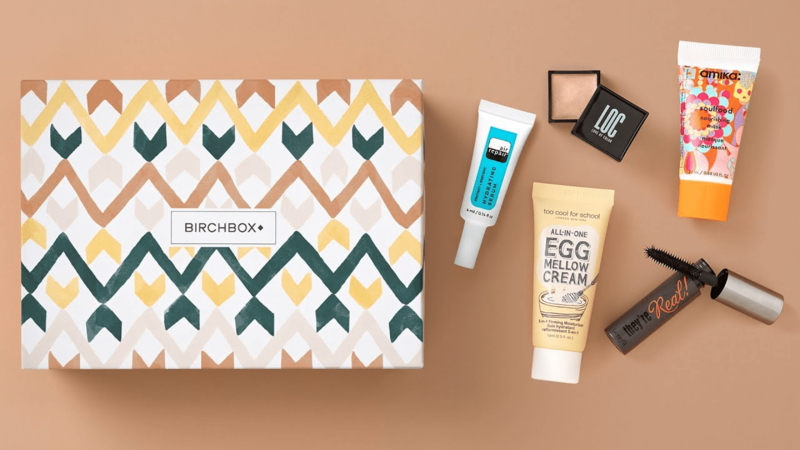 Birchbox Coupon: Get Free Extra Beauty Box With 3 Month Subscription! 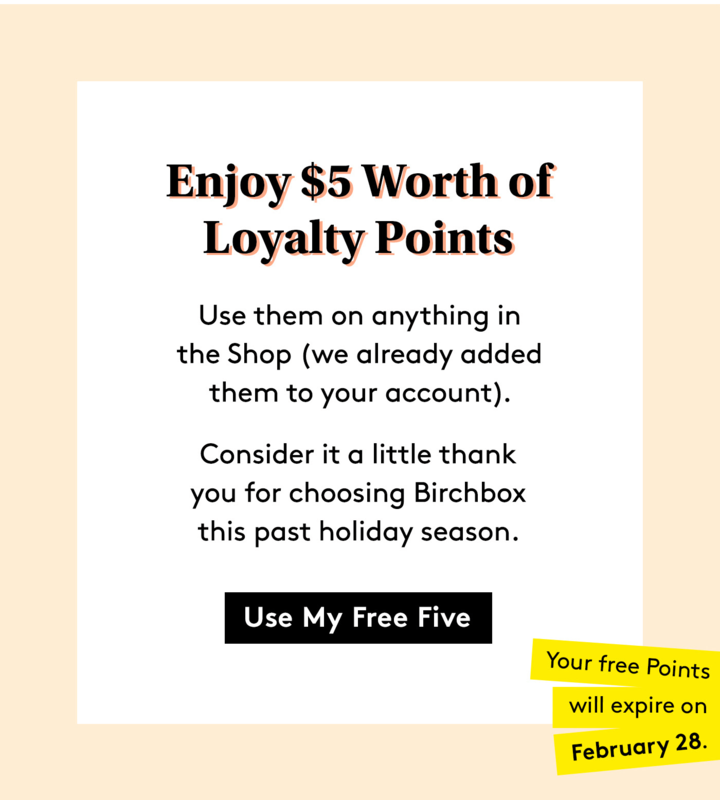 Birchbox Subscribers Deal: Get $5 in FREE Loyalty Points! 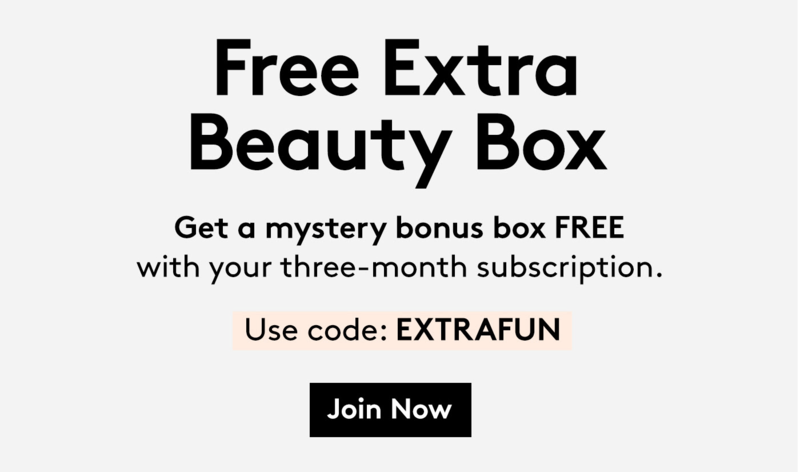 Birchbox Coupon: Free MAC Cosmetics Strobe Cream with Subscription! 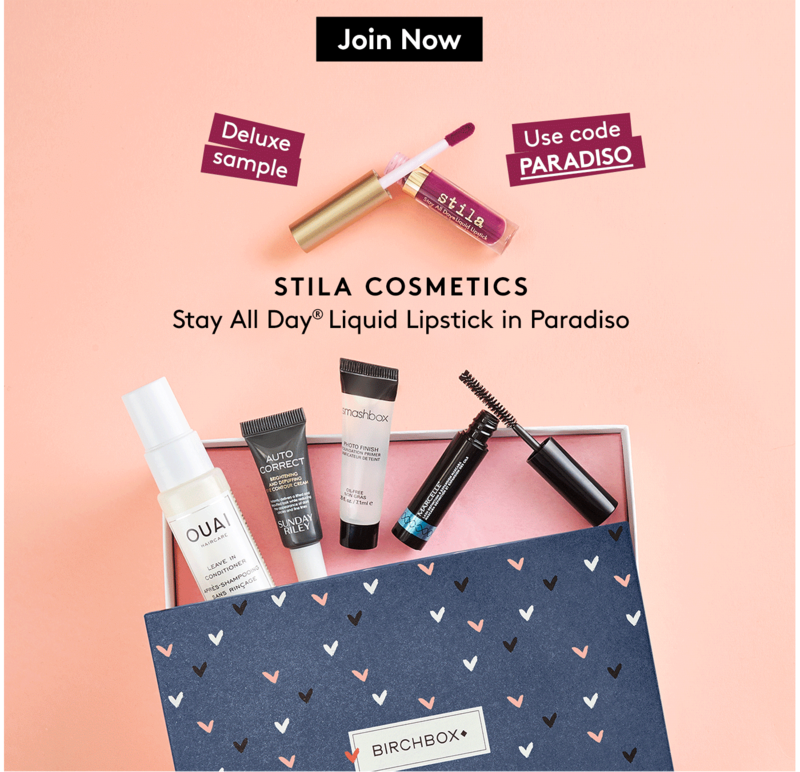 Birchbox Coupon: Get MAC or Stila Lip Sample with Subscription! 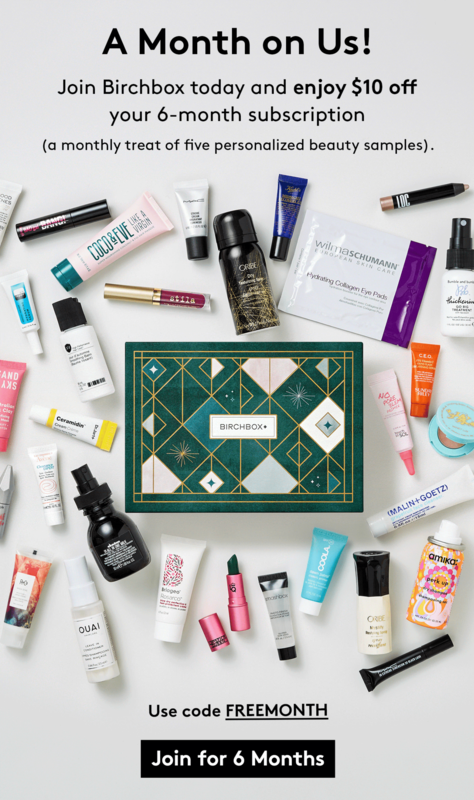 Birchbox Flash Sale: Save 20% on Birchbox & BirchboxMan Subscriptions – This Weekend Only! 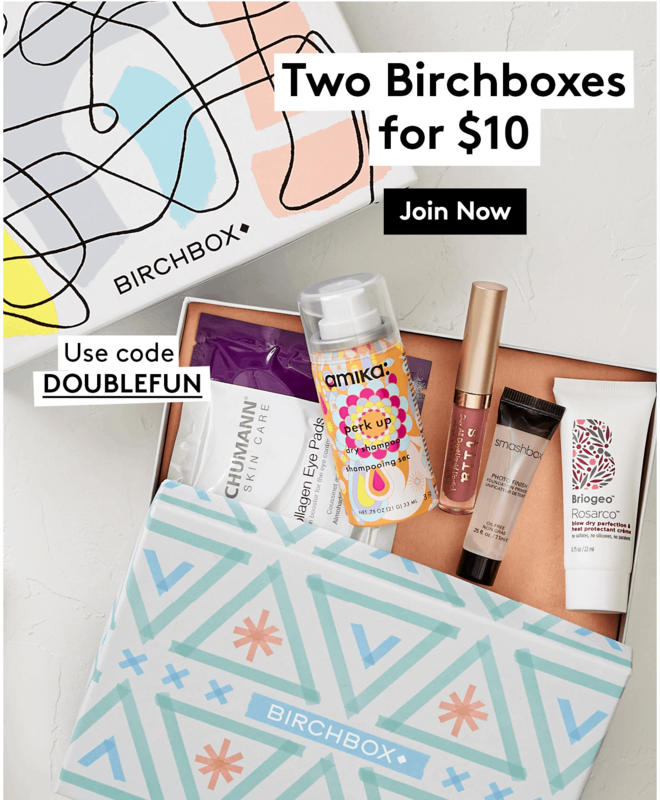 Birchbox Deal: Get $10 Off Your 6 Month Subscription! 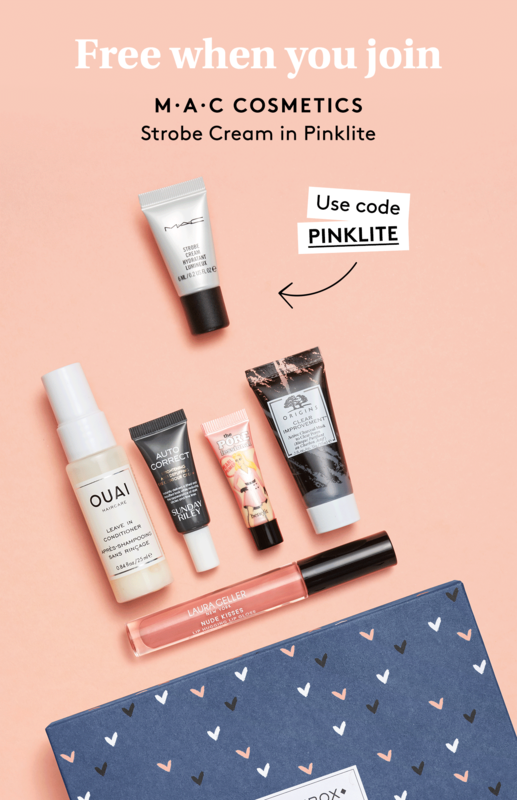 Birchbox Coupon: FREE mini Lipstick Queen Mornin’ Sunshine Lipstick with Subscription! 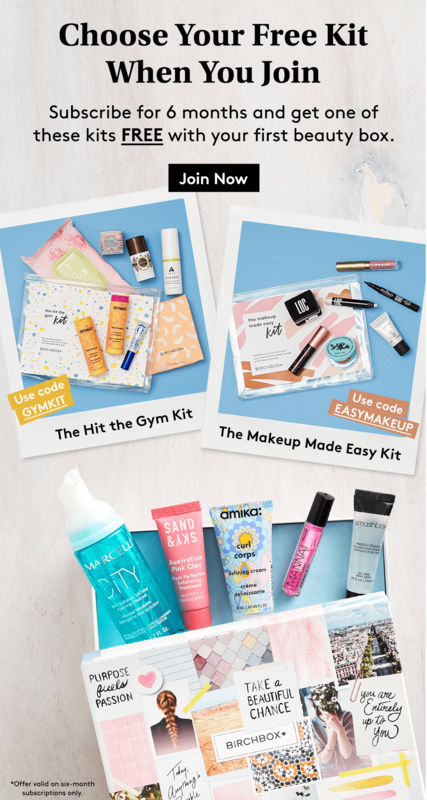 Birchbox Coupon: Get the Hit the Gym Kit or Makeup Made Easy Kit for FREE! 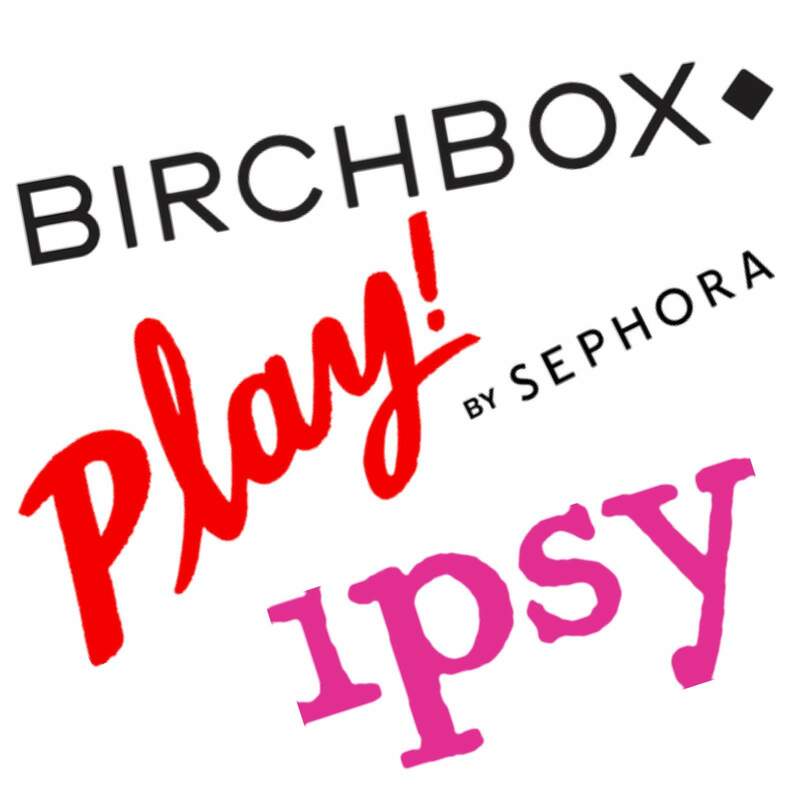 Birchbox Coupon: Annual Subscription Sale – Just $8.25 a Box! 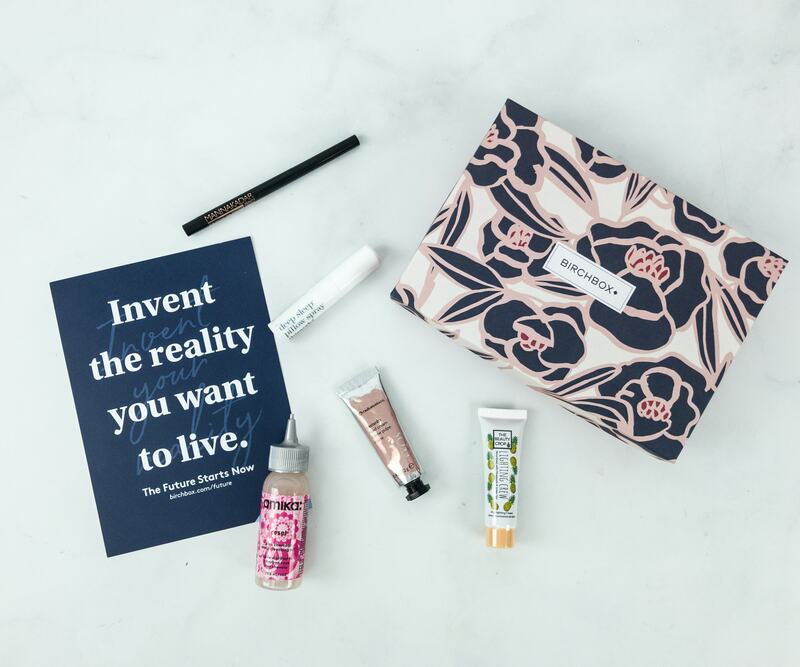 Save 20% on Birchbox Gift Subscriptions! 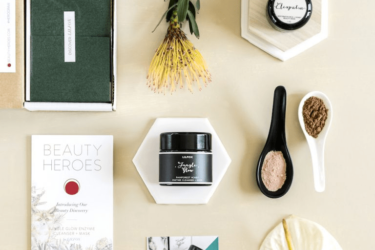 Best $10 Beauty Subscription Boxes – December 2018! 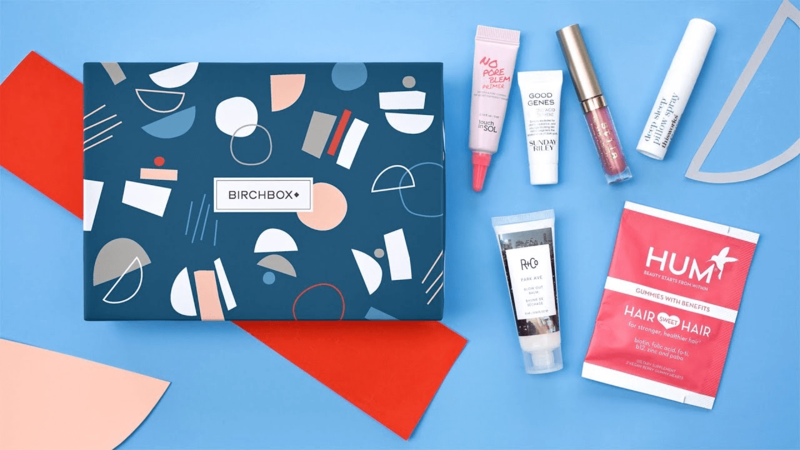 Birchbox January 2019 Curated Box Review + Coupon! 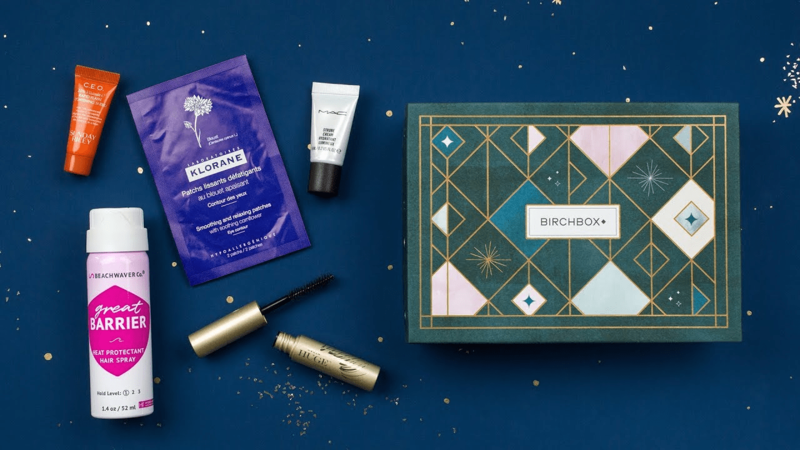 Birchbox December 2018 Box Review + Coupon – Welcome Box! 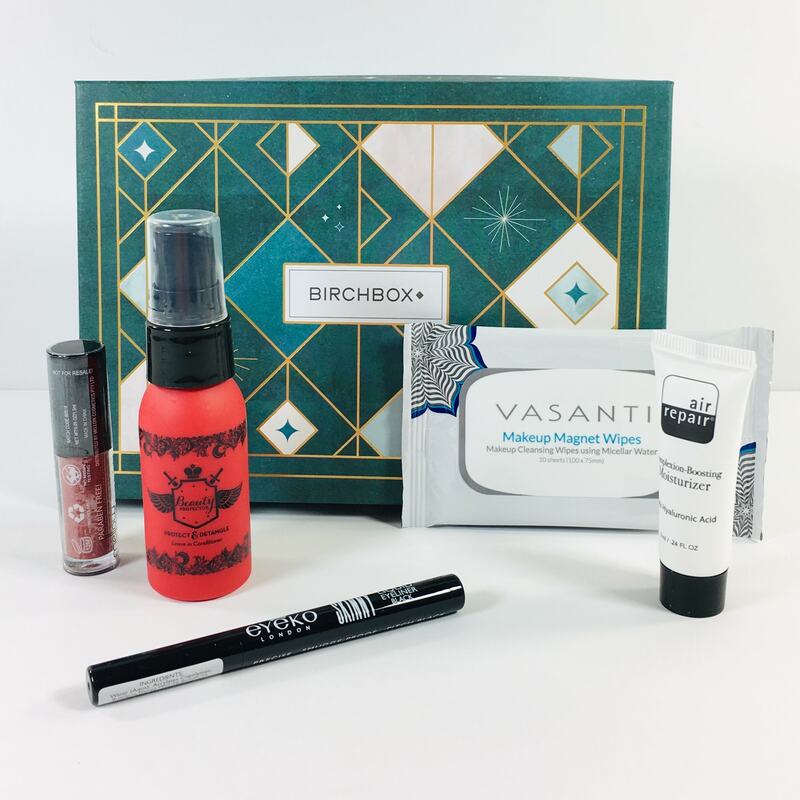 Birchbox December 2018 Curated Box Review + Coupon! Best $10 Beauty Subscription Boxes – November 2018! 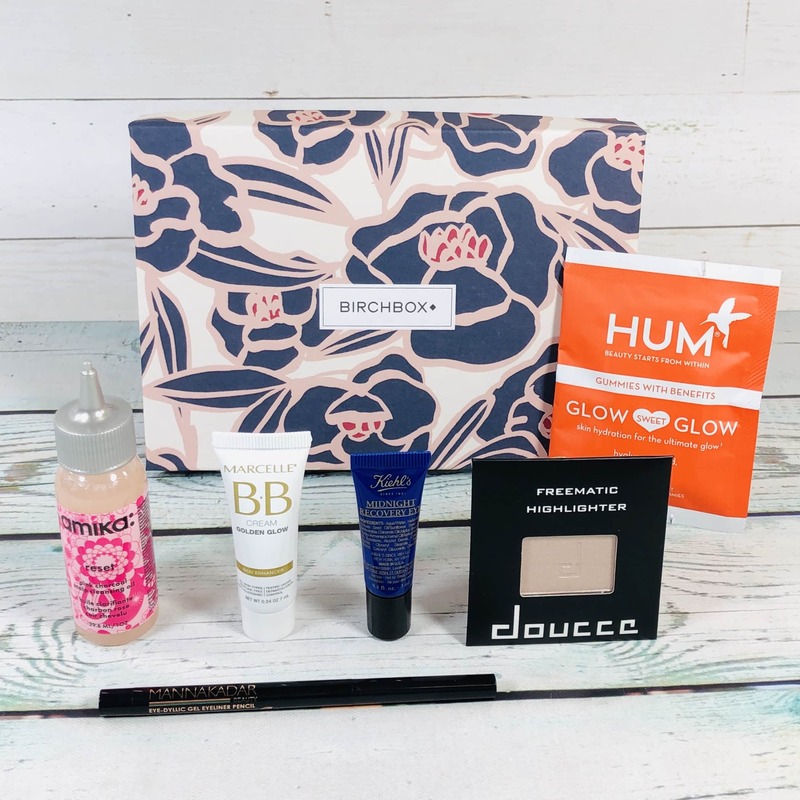 Birchbox November 2018 Box Review + Coupon! 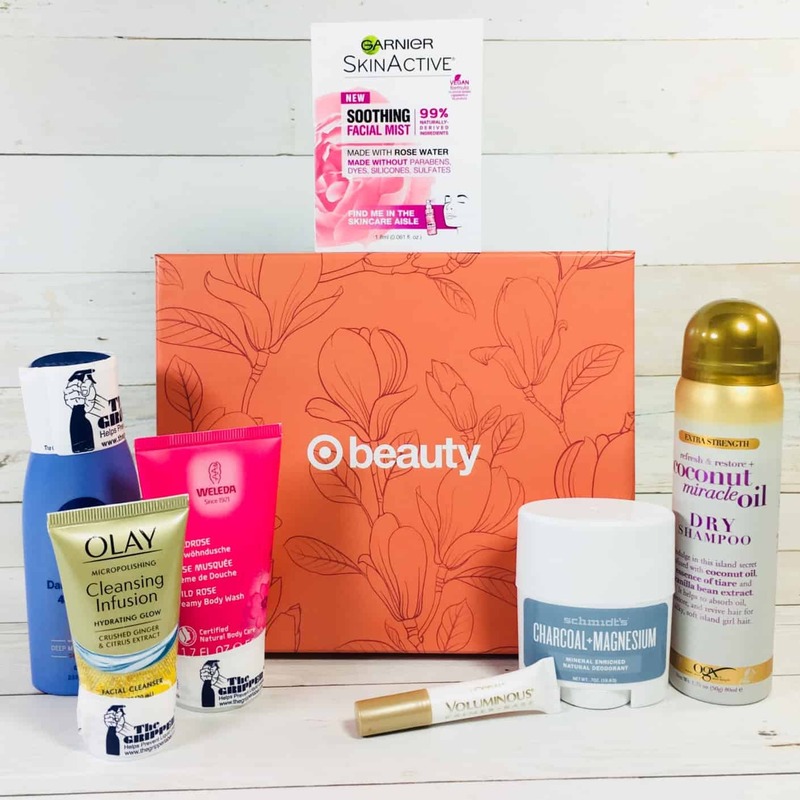 Best $10 Beauty Subscription Boxes – October 2018! Birchbox November 2018 Curated Box Review + Coupon! Birchbox October 2018 Curated Box Review + Coupon! 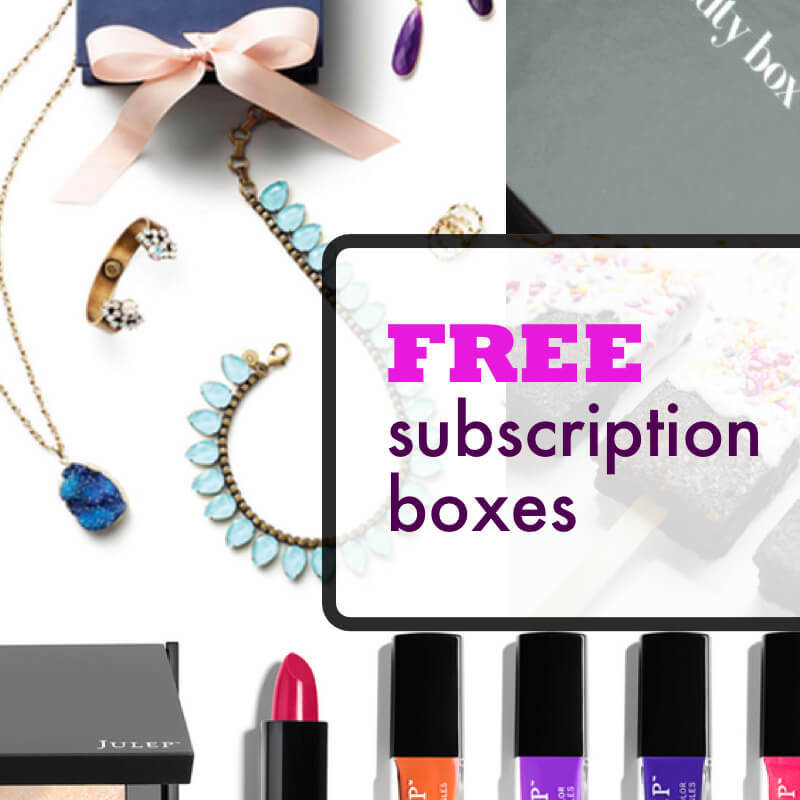 Best $10 Beauty Subscription Boxes – September 2018! 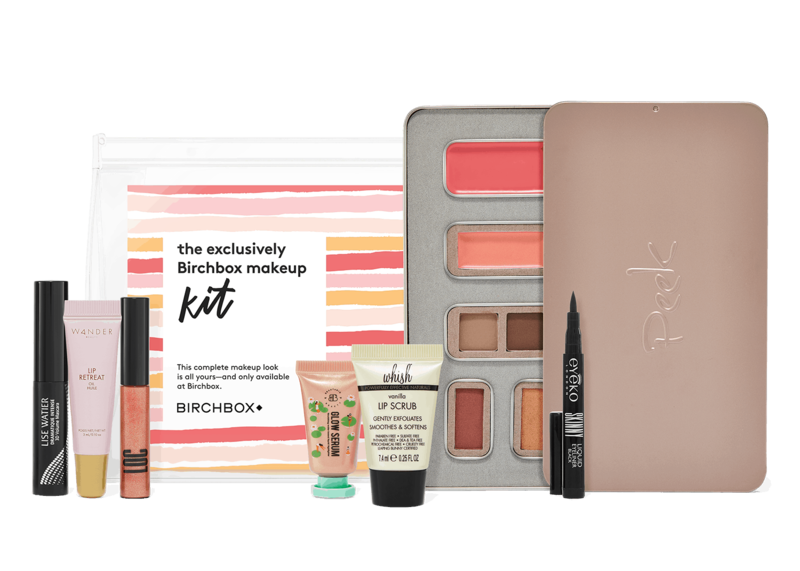 The Exclusively Birchbox Makeup Kit – New Birchbox Kit Available Now + Coupons! 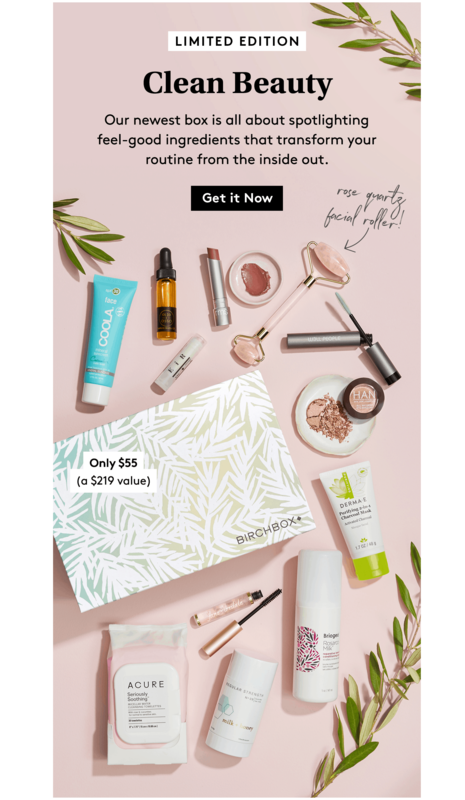 Two New Birchbox Kits Available Now + Coupons! 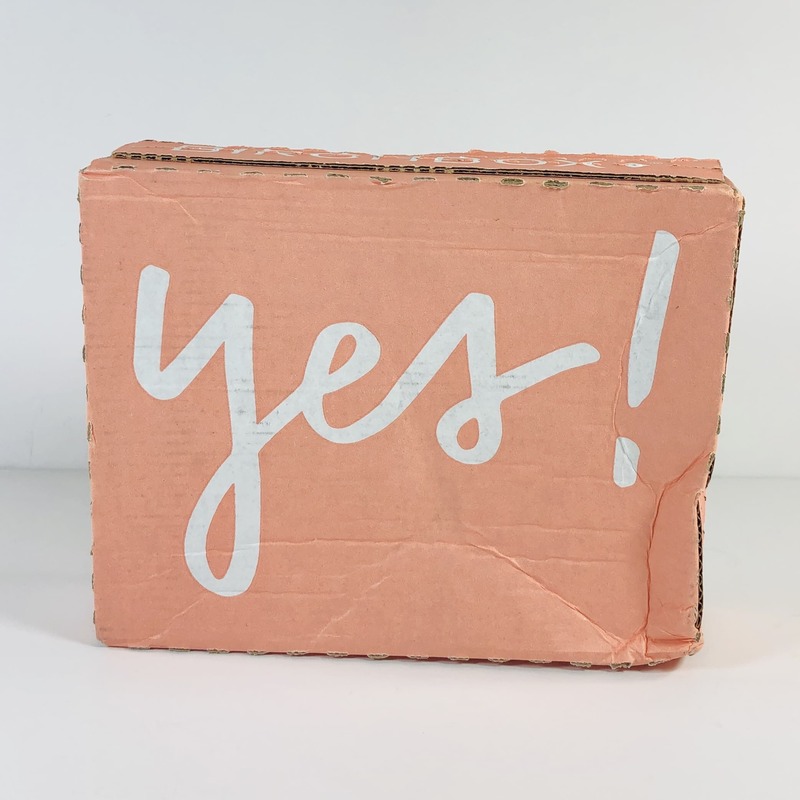 Birchbox April 2019 Sneak Peeks Up! 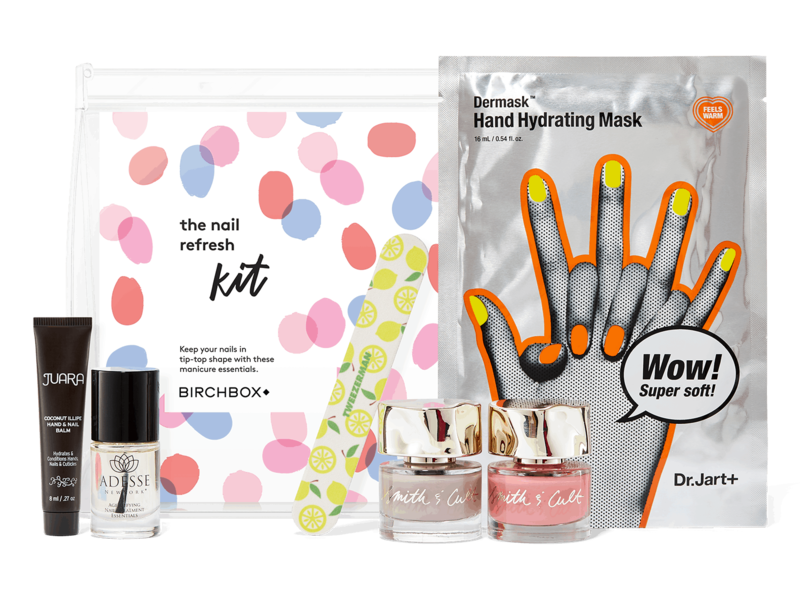 The Nail Refresh Kit – New Birchbox Kit Available Now + Coupons! 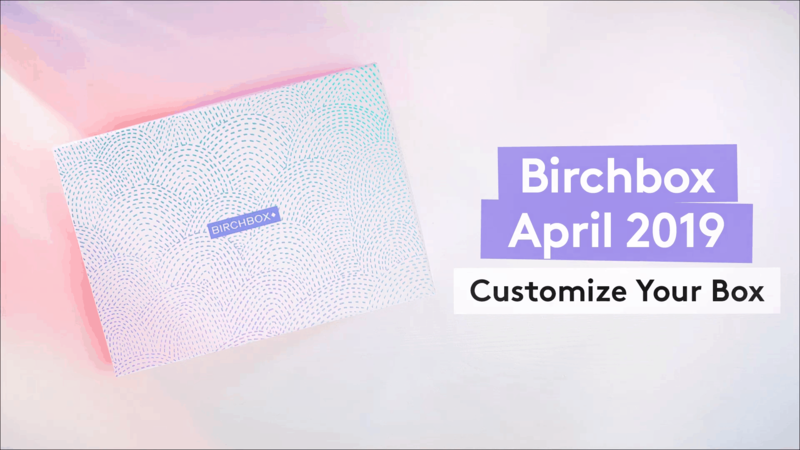 Birchbox April 2019 Curated Box Available Now in the Shop! 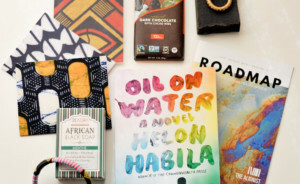 Birchbox April 2019 Selection Time! 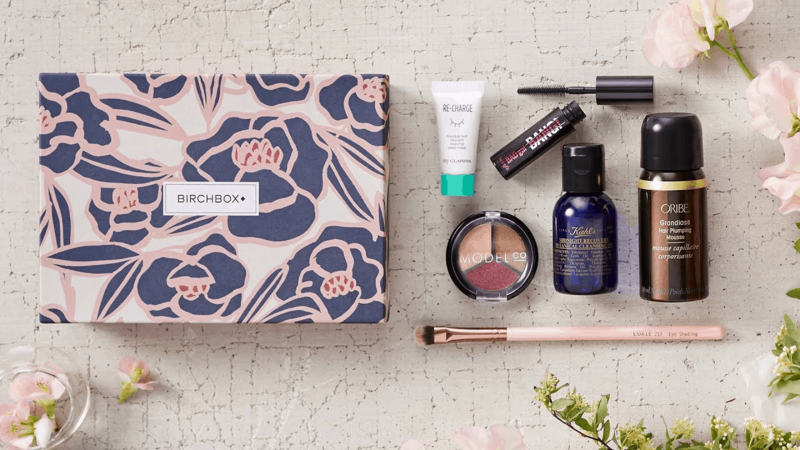 Floral Favorites Kit – New Birchbox Kit Available Now + Coupons! 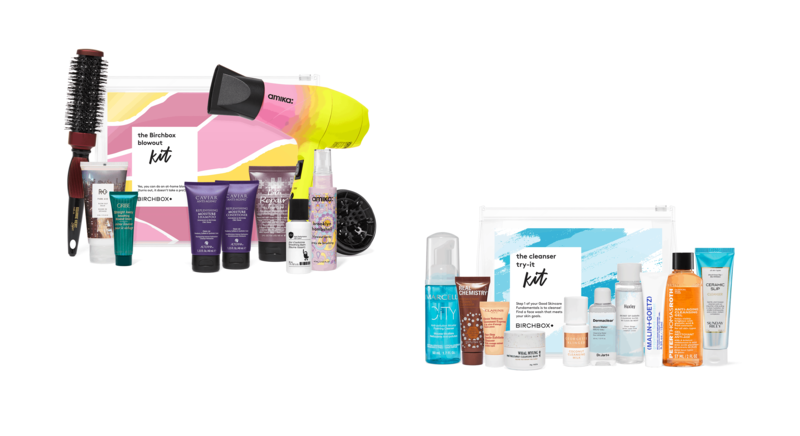 The Workout and Go Hair Kit – New Birchbox Kit Available Now + Coupons! 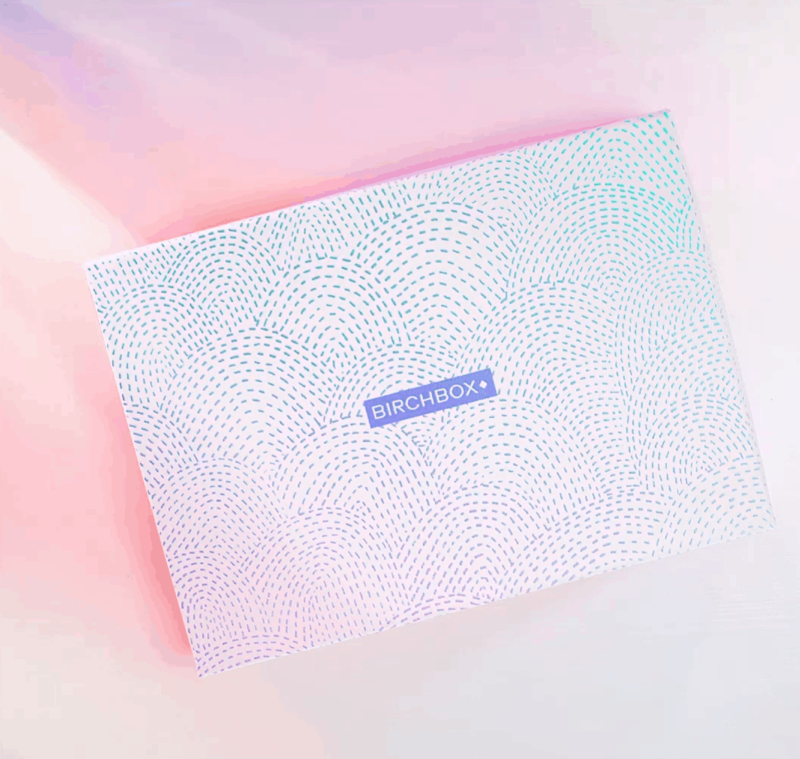 Birchbox March 2019 Sneak Peeks Up! 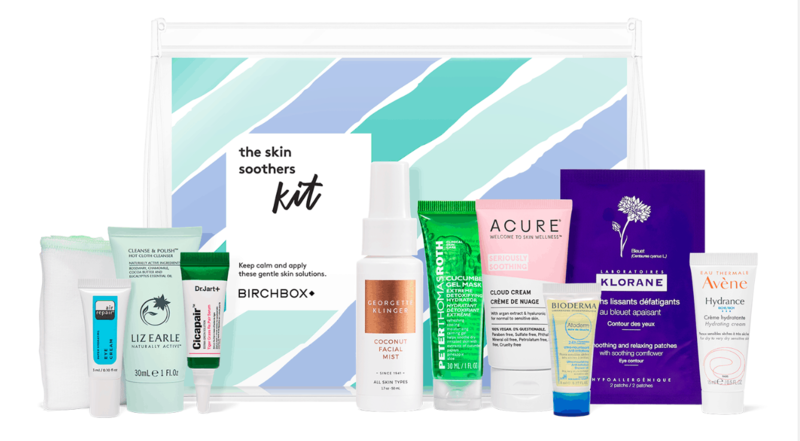 The Skin Soothers Kit – New Birchbox Kit Available Now + Coupons! 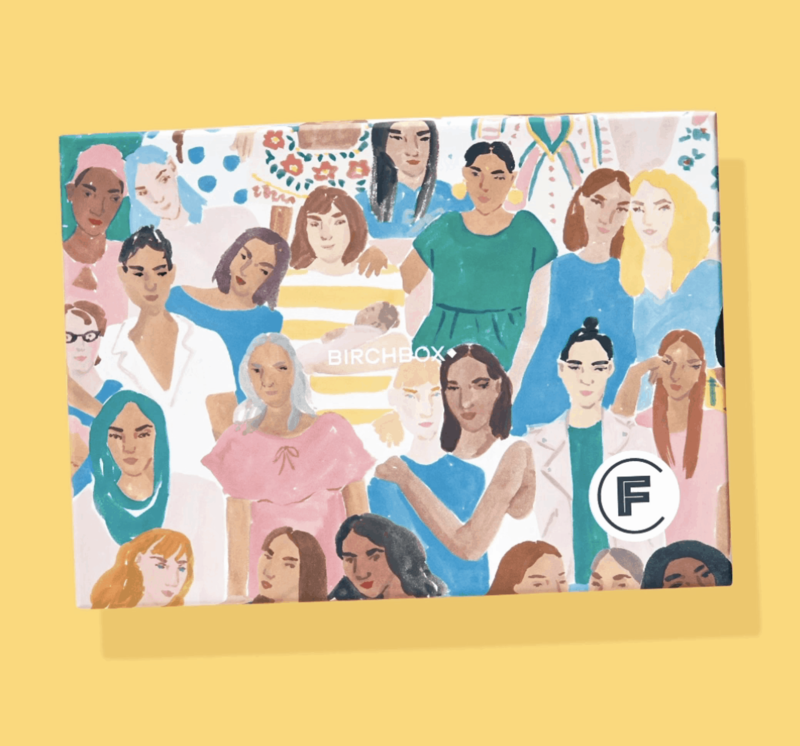 Birchbox March 2019 Curated Box Available Now in the Shop! 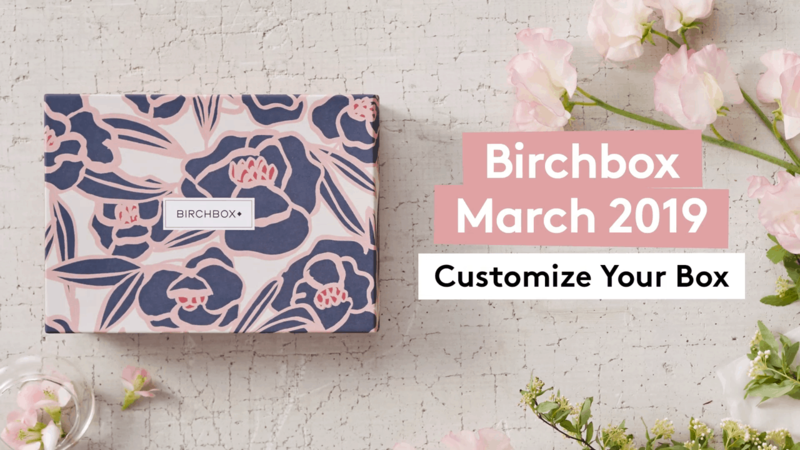 Birchbox March 2019 Selection Time! 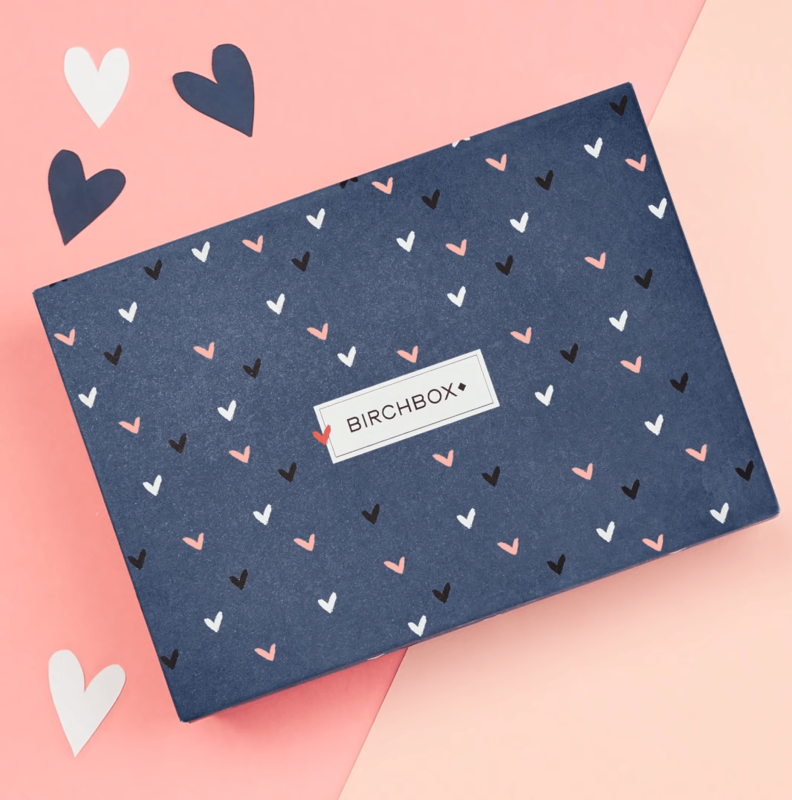 Birchbox February 2019 Sneak Peeks Up! 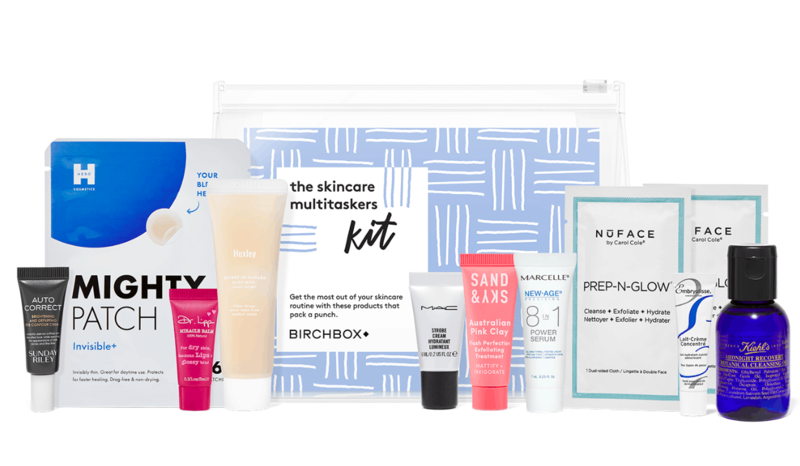 The Skincare Multitaskers Kit – New Birchbox Kit Available Now + Coupons! 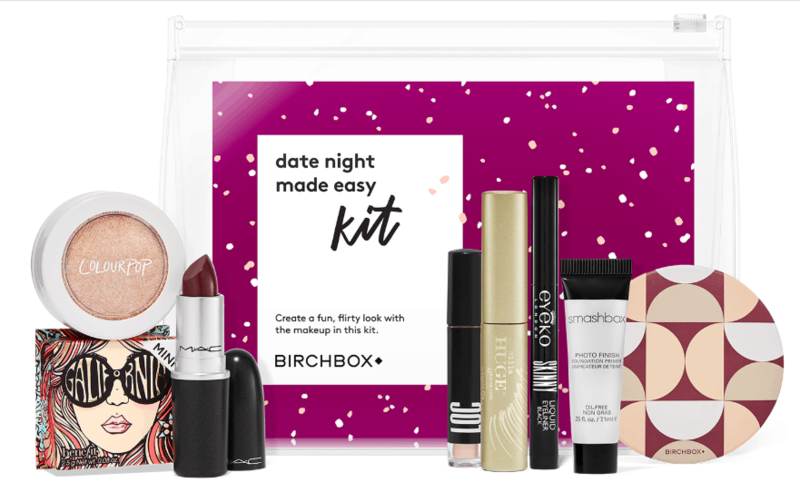 The Date Night Made Easy Kit – New Birchbox Kit Available Now + Coupons! 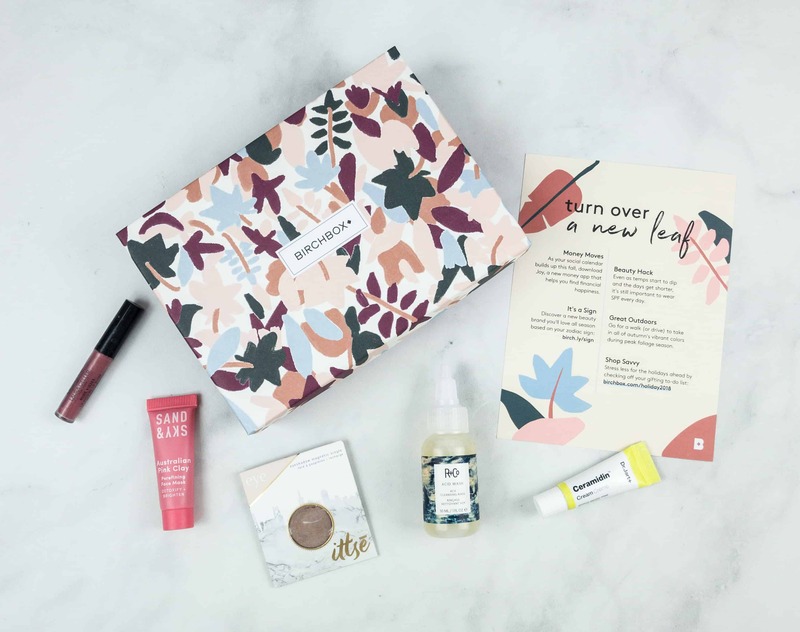 Birchbox Limited Edition Clean Beauty Box Available Now + Coupon! 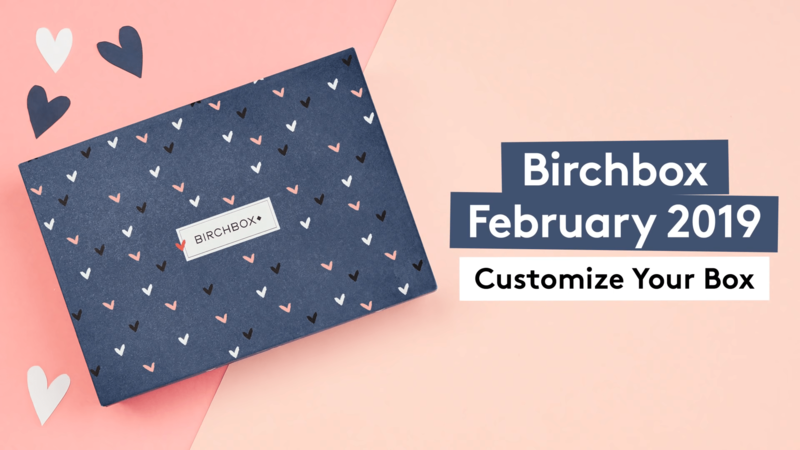 Birchbox February 2019 Curated Box Available Now in the Shop! 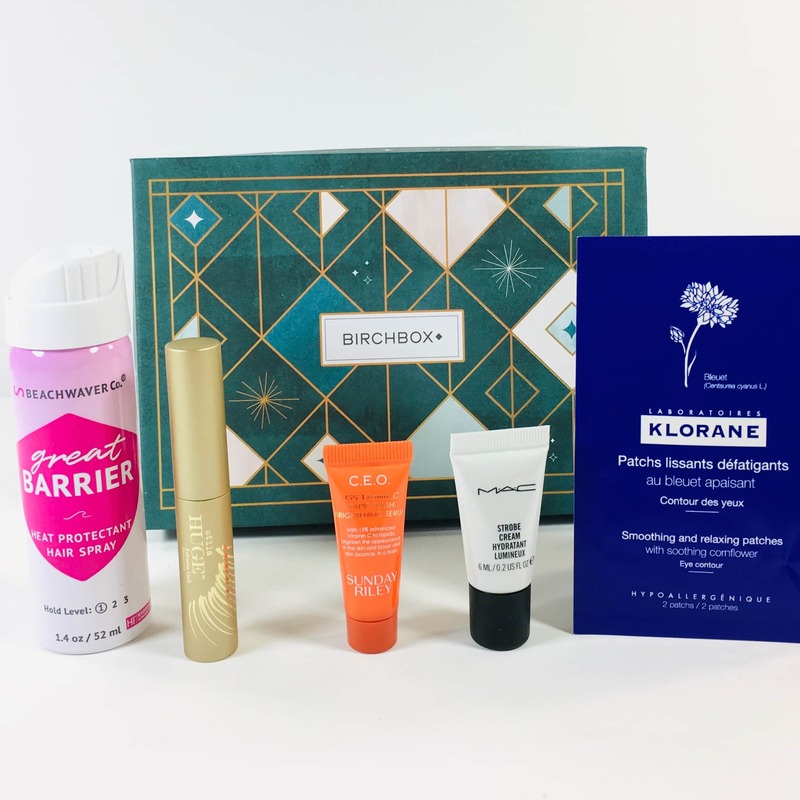 Birchbox February 2019 Selection Time! 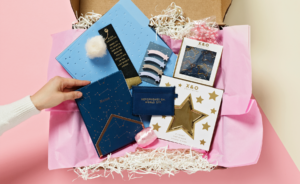 The Detangling Kit 2.0 – New Birchbox Kit Available Now + Free Gift Coupons! 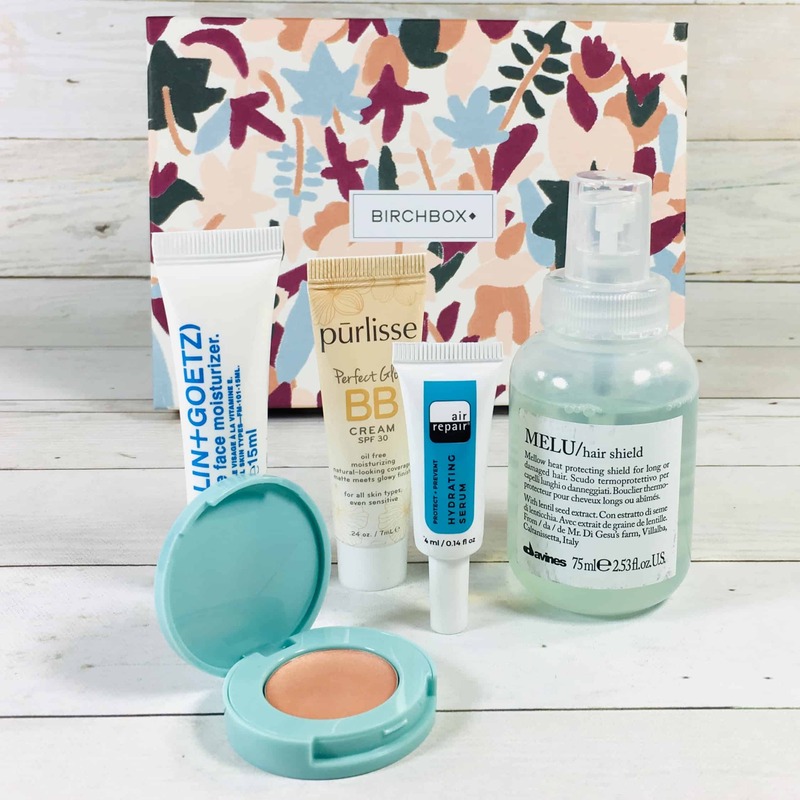 New Birchbox Sealed With a Spritz Kit + Free Gift Coupons! 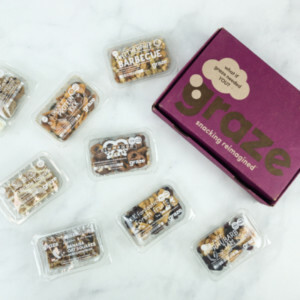 Birchbox January 2019 Sneak Peeks Up! 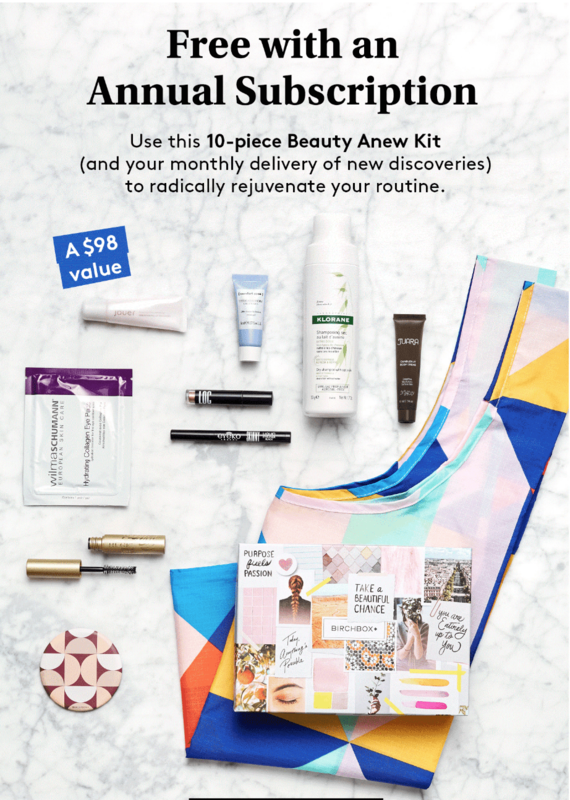 New Birchbox Kits Available Now + Free Gift Coupons! 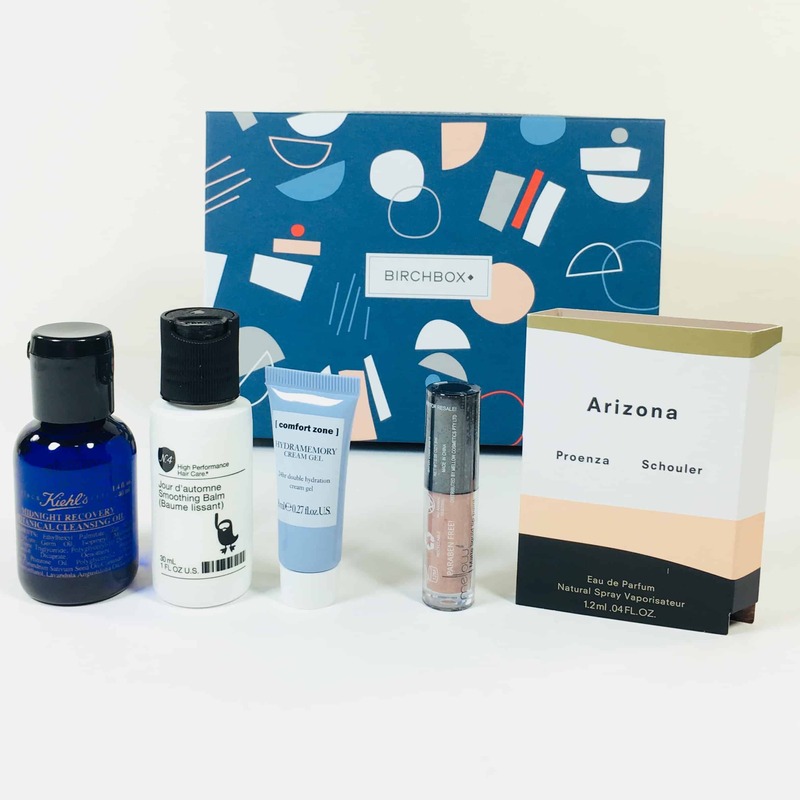 Birchbox January 2019 Curated Box Available Now in the Shop! 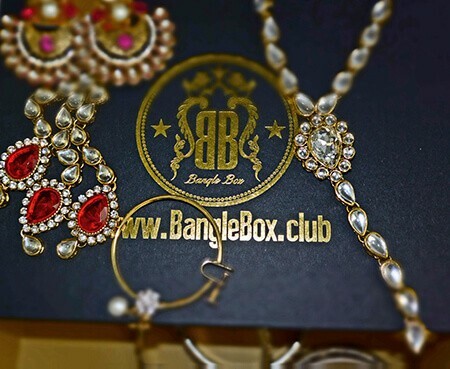 I ve tried this box a few times and I have to admit, its rubbish. 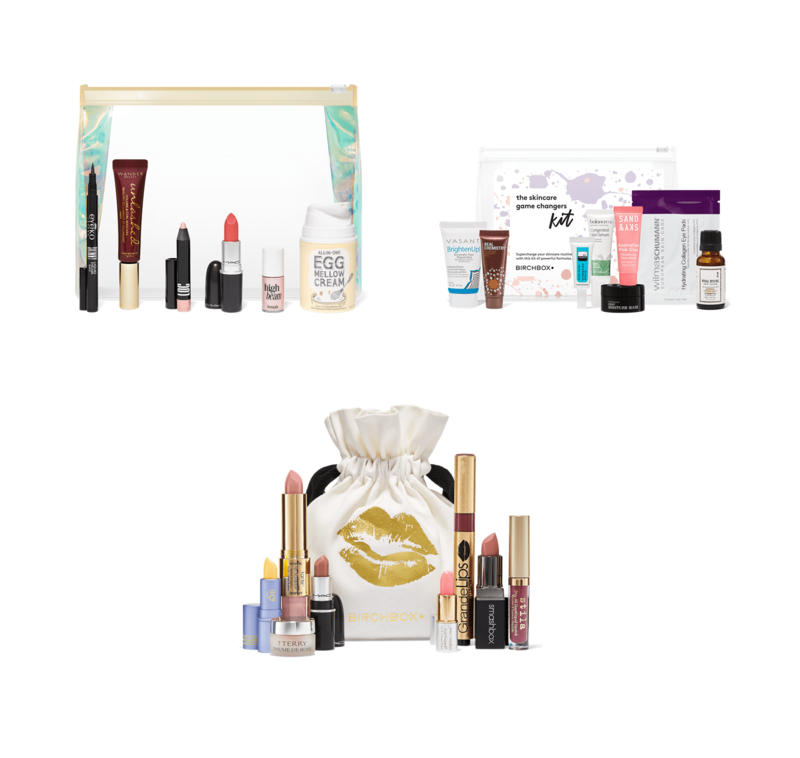 Comparing to other beauty boxes that provide really good quality,mostly full size products. The hype of Birchbox for me is wearing off! If I want designer samples I will head down to a department store myself and get some. 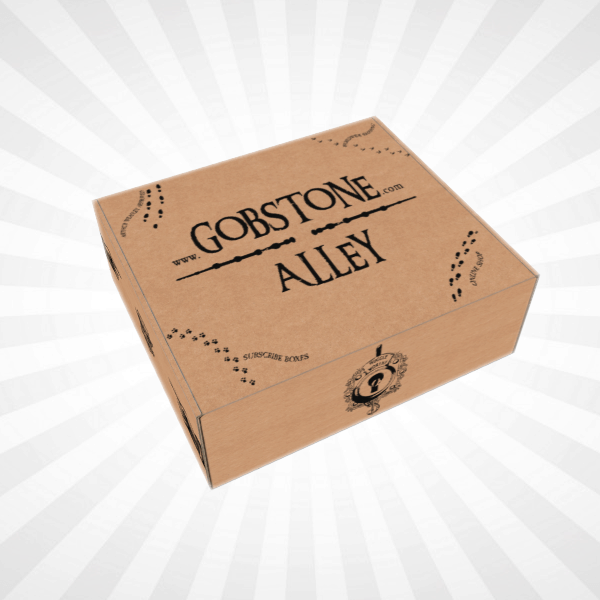 Its just a pretty box with a load of over selling. I subscribed to this service about 2 years ago. For the price, it’s a great value. But the only problem is that sometimes you get stuck with utterly unwearable makeup!! For instance, I got this nice sample of Stila long wear lipcolor- but it was in the most brightest shade of orangy-coral I’ve ever seen. I’ve actually gotten a few lipsticks in unwearable colors (for me at least anyway), which is a bummer. But- on the good side, I’ve opted to get samples of perfumes and they’ve always been a hit, along with any eye makeup and facial products. They had at some point an add on program where for like 15 bucks extra they added a full size make up product. That was fun, although I received a few duds, like colors that I would never wear. 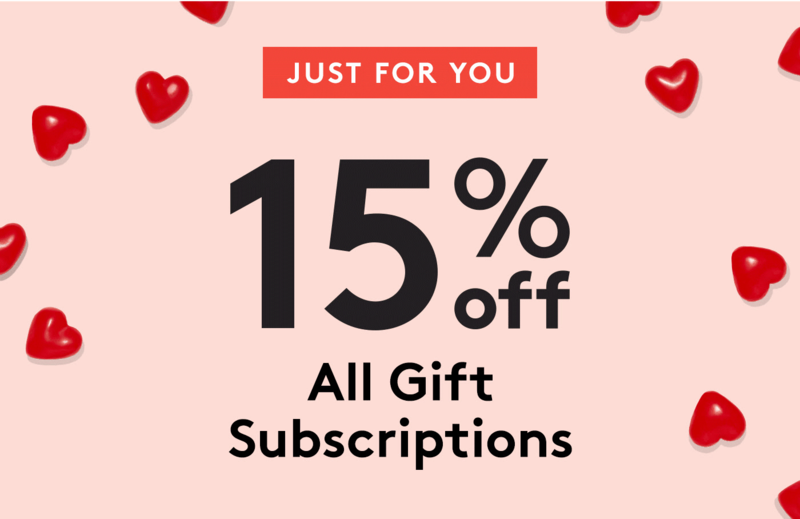 They stopped that service but recently started a new one- it’s in beta testing- where you get 5$ off any full size product to add on to your monthly box. I signed up and so far so good, it’s not a bad deal. So to conclude, this service is worth the money spent on it. 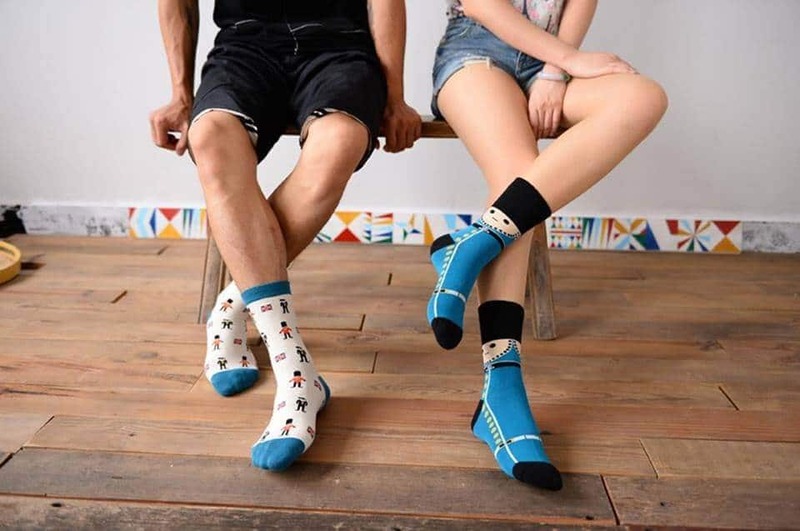 Be prepared to receive some unwearable stuff though! 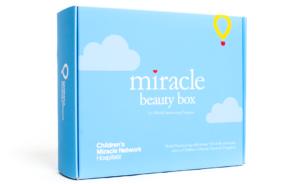 I really love this beauty product box. 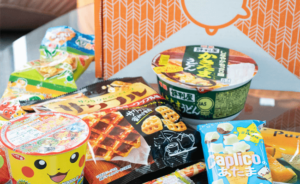 It comes with a lot of very nice and different products, with many deluxe sizes. It started out as a really wonderful treat, but I ended up with too many things I didn’t want so I stopped getting it. I cancelled after two boxes. I received an eyeshadow(the best product in my boxes) but it was broken. I called CS about but instead of giving me a new product, they gave me $5 credit. I love BirchBox! 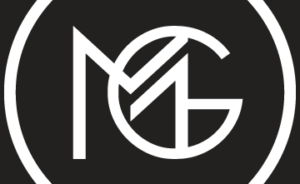 The products are always high quality and I enjoy trying out different things every month. I took off one star for the mostly small size of the samples. This box was “eh” for me. For the money you get a way better deal with some full-size or delux size samples at Itsy.